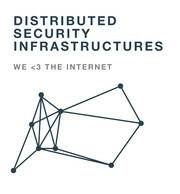 The department for Distributed Security Infrastructures (DSI) engages in the analysis and design of system architectures and networking protocols. This process frequently raises the question on how to reconcile the heterogeneous, often contradictory requirements that different components of the system demand. In particular, the interplay of security, privacy, and performance of distributed architectures yields demanding challenges. Teaching and research of the department is therefore located in between these often conflicting areas. 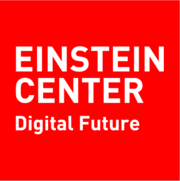 Current topics include anonymous communication systems, privacy-aware data collection, and blockchain-based distributed systems.